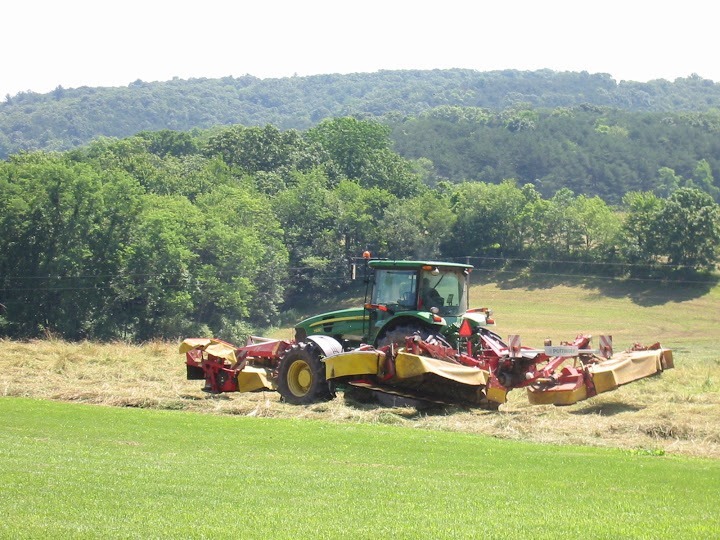 R&S Farms is a fourth generation family of hay farmers. 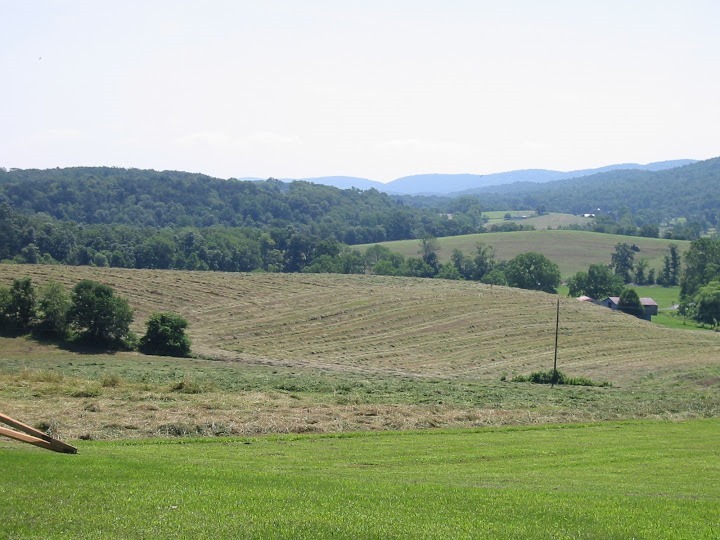 They produce over 20,000 one ton bales of hay per year on 7,000 acres in Perry and Cumberland Counties of Pennsylvania. 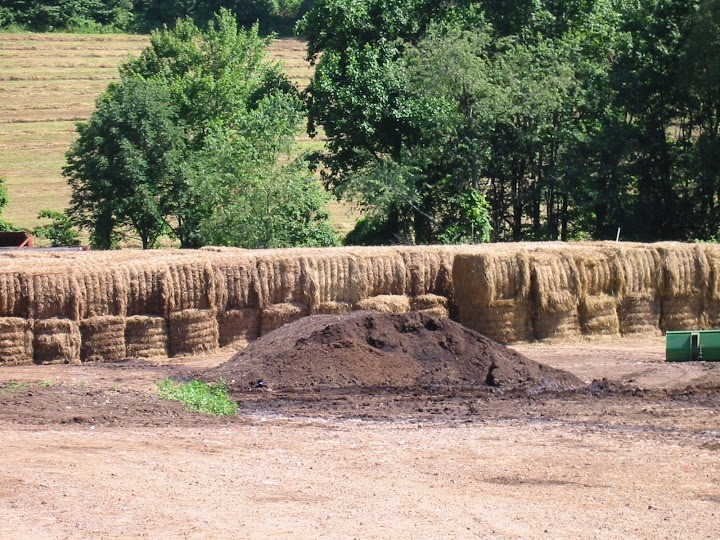 Their secret to success has been to apply pasteurized mushroom compost in between cuttings. 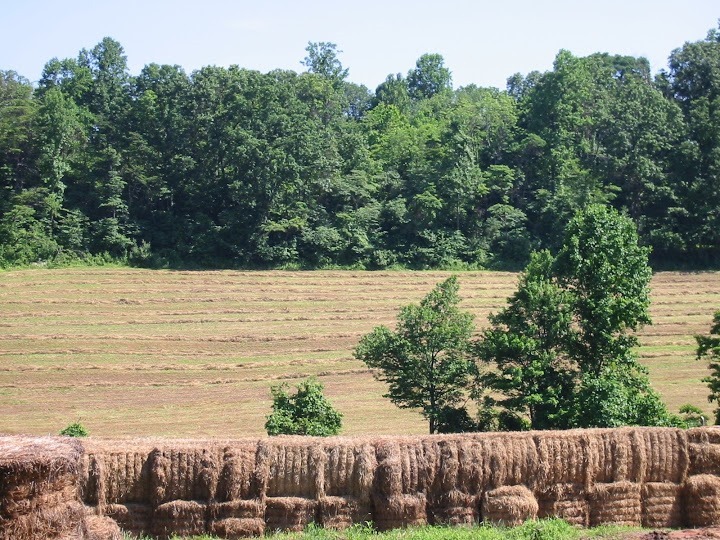 The result has given them healthy hay that is more drought tolerant.